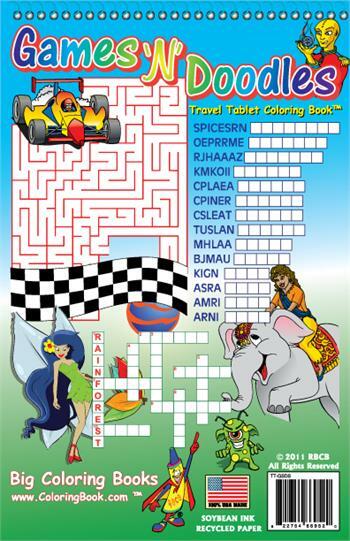 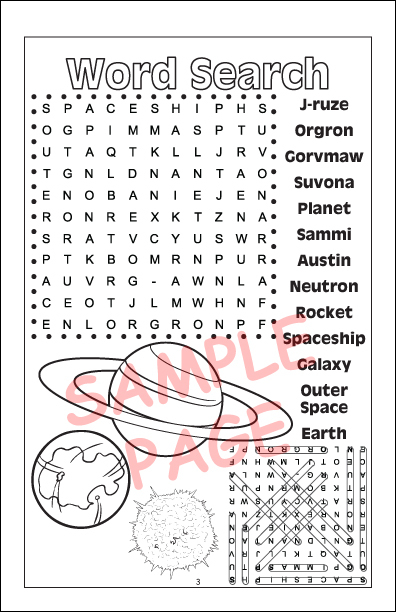 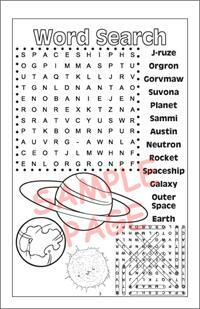 If you enjoy the word searches, mazes, crossword puzzles or any of the games in our smorgasbord of Really Big Coloring Books, then you’ll love Games ‘N’ Doodles, an all game and activity Travel Tablet. 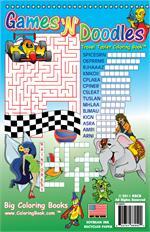 You’ll find your favorite games and more, perfect for a child ages 8 to 11 who may enjoy the challenges of the games rather than coloring. 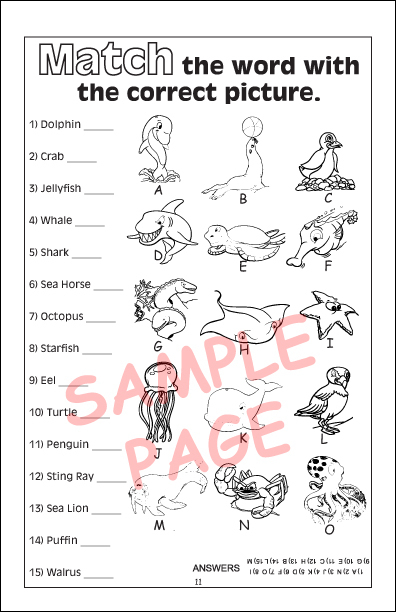 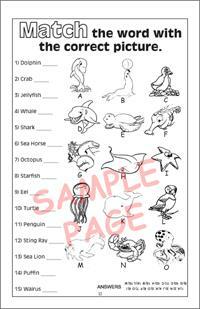 There are plenty of doodle and Get Creative pages if the young artist wants to perfect their drawing skills.